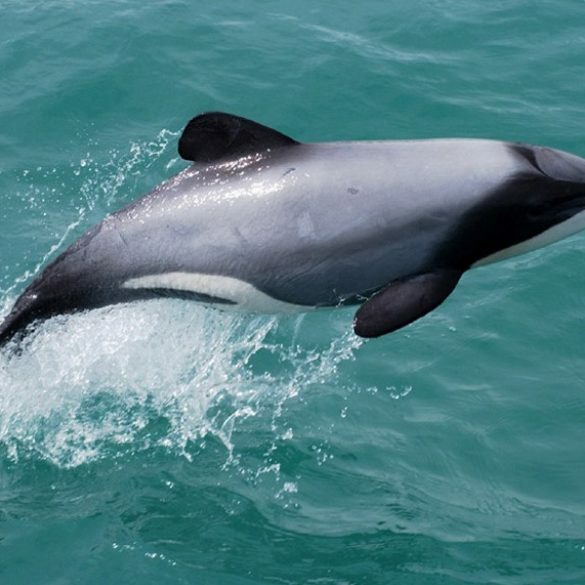 NABU International, the German conservation charity, appointed Palamedes PR to help raise awareness of the plight of the critically-endangered Maui’s dolphin ahead of an international conference on marine biodiversity in Panama. 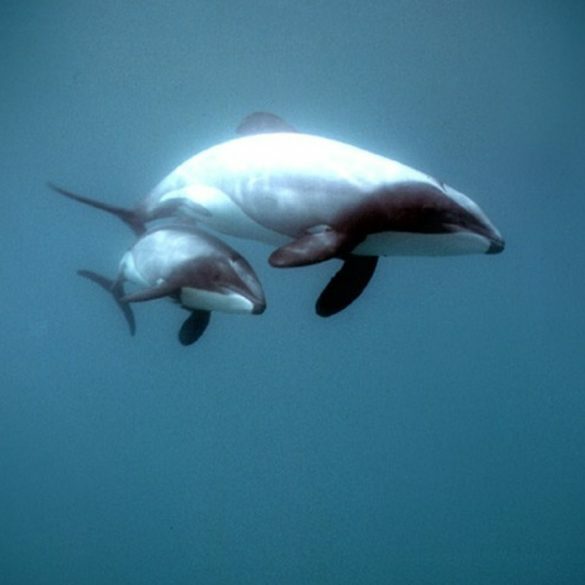 At the time, fewer than 22 breeding females remained and the species was facing “very imminent extinction”. Using NABU’s research, we created news content that would, we knew, capture the attention of the national and international media. 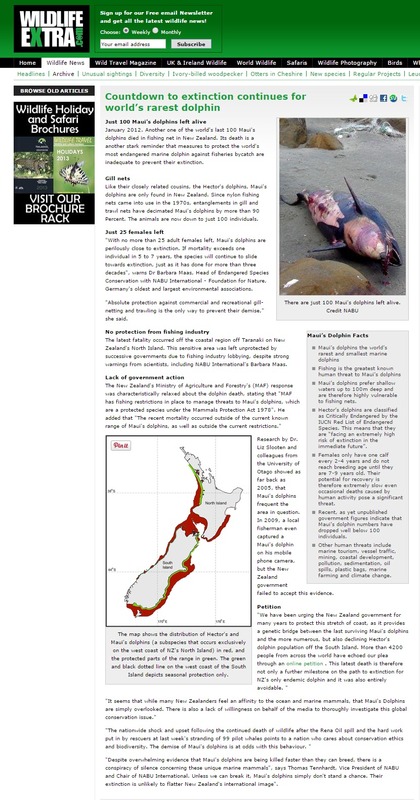 We explained how the Maui, the world’s most endangered sea dolphin, will “do a dodo” and die out within years unless radical changes are made to damaging fishing methods. 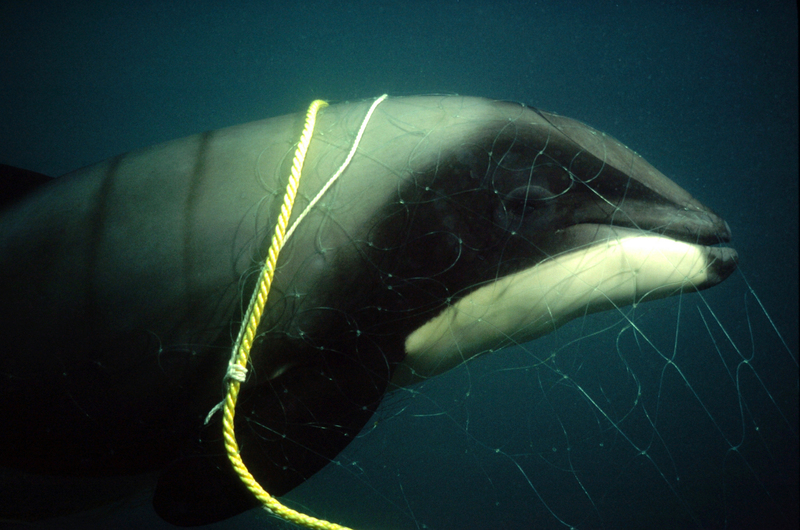 We explained that Maui’s dolphins are found only in shallow waters off New Zealand, where the population has been “decimated” by trawl and gillnets – huge walls of nylon netting used to catch fish. Most drown after becoming trapped in the heavy duty nylon mesh. 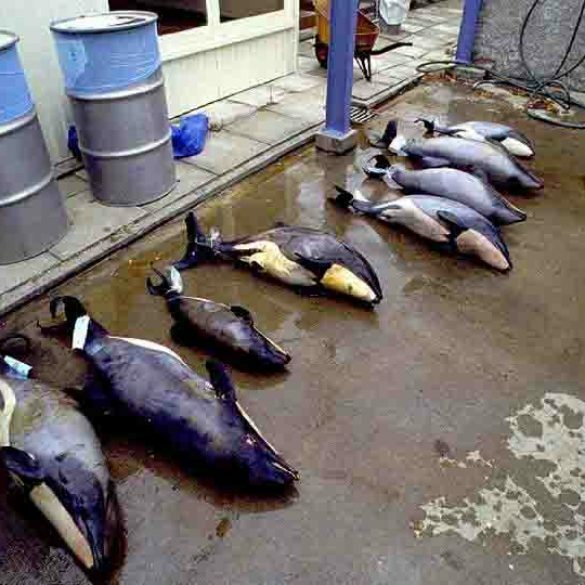 We went on to explain that the species’ downfall would be the first known extinction of a marine cetacean as a direct result of human activities. We willingly offer our time and expertise to charities and charitable undertakings, often on a pro-bono or reduced-fee basis. We were pleased to provide our support to NABU International, on a complimentary basis.